Asus has teamed up with Flipkart to bring an affordable but a premium budget device for the Indian markets and also to challenge so-called India’s all-rounder that’s the Redmi Note 5 Pro. Along with that this device also ends the search for people who have have been looking for the replacement of the Lenovo P3, which might or may not happen and its future is still uncertain. So, for them, the Asus Zenfone Max Pro M1 packs all the right ingredients. The Zenfone Max Pro packs a massive 5000mAh battery pack which is it’s highlighting feature and other than that the build quality of the device as claimed by Asus is also quite premium. The device runs on stock Android Oreo 8.1 out of the box, and we are quite sure that it will get a lot of Android software updates in the future. Design wise it brings the trendy huge 6-inch 18:9 Full-HD+ IPS LCD to the party. Yes, this isn’t an OLED panel, but the pricing does justice to what it offers. As expected the fingerprint reader is placed on the rear, where it also houses its Dual-Camera setup along with a Dual-tone LED flash. The back is made out of metal and has a matte finish to it with antenna lines running across the sides. 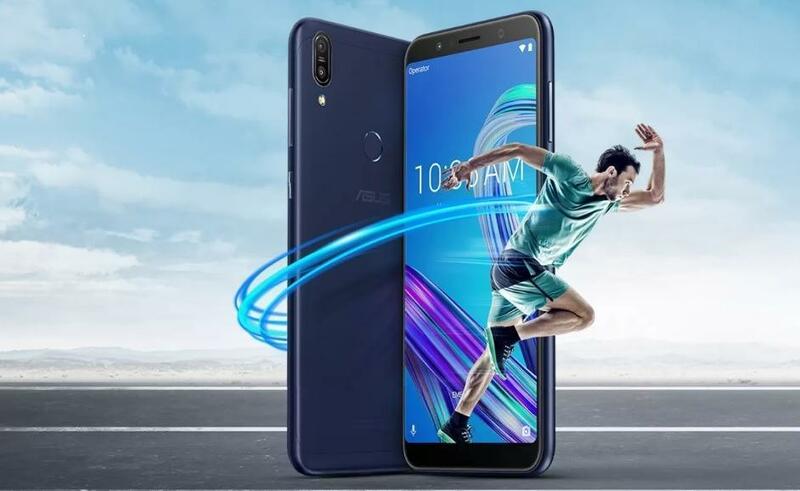 Interestingly, the Asus Zenfone Max Pro (M1) is powered by a Qualcomm Snapdragon 636 which is also present in the Redmi Note 5 Pro and is a fairly powerful processor. Moreover, it is paired with a 3/4GB RAM and 32/64GB of internal storage. A 6GB RAM and 64GB option will also be available shortly. On the camera side of things, the Zenfone Max Pro (M1) offers a Dual-Camera setup with a 13 MP primary camera sensor with Phase detection auto-focus, while the second sensor is a depth unit coming at 5 MP. For the front the Zenfone Max Pro M1 offers an 8 MP snapper, with a soft light LED flash. The camera includes features such as Portrait/Bokeh Mode is also available, and the camera gets the job done. Face-Unlock is also coming the Zenfone Max Pro M1 via an OTA update which will be rolled out when the phone is ready for sale. Interestingly, the 6GB RAM model is said to bring a 16 MP+5MP camera for the Zenfone Max pro M1. 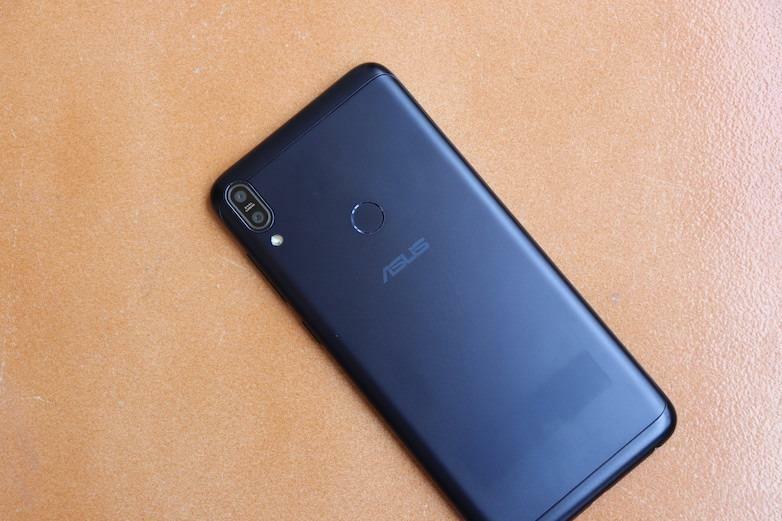 Asus, as we have seen earlier, is already toning down on its Zen UI skin and now with this device, Asus has completely abandoned it and for Stock Android and you get the newest version of Android, that’s Oreo 8.1, without any single piece of bloatware. Pure stock clean Android. However, on the Flipkart’s promo page for the Zenfone Max Pro (m1) it doesn’t mention anything regarding future Android updates. So, will this device get a major Android Update is still unclear? But if it sells well enough that Asus might eventually push two or three major update towards it. Apparently, you could expect some necessary Android Security updates here and there once in every month or two. A 5000mAh power pack is under the hood, which can easily last for a full 2 days of usage, however, when it comes to charging it back, it might be a painful story, as there’s only a 10w charger to juice it back up. But you need to cut corners to offer it at an unbelievable price. 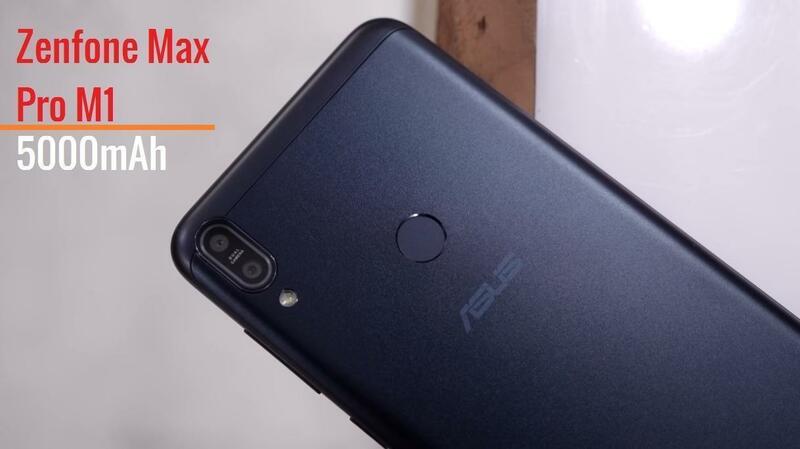 Speaking of Pricing the Asus Zenfone Max Pro is the definition of Value for Money Android smartphone and might easily replace the Xiaomi Redmi Note 5 Pro/Note 5. With its base Price starting for just 10,999/- INR for the 3GB/32GB model, while the 4GB/64GB model comes at just 12,999/- INR. However, now comes the bargain of the century with the Asus Zenfone Max Pro offering the 6GB/64GB variant for a mind-boggling price of 14,999/- INR only. 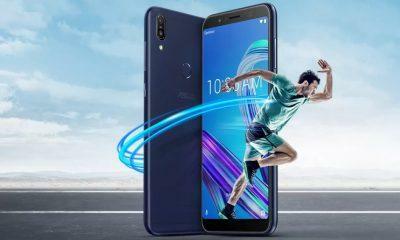 Now, this sets a new benchmark in the budget segment crushing the likes of the Lenovo P2, Redmi Note 5 Pro and this is the cheapest way to get hold of a 6GB RAM device and the Qualcomm Snapdragon 636 chip, without digging a hole in your wallet. The Zenfone Max Pro (M1) will first go on Sale on 3rd May and will be a Flipkart Exclusive only. Asus also cleared that they won’t use the flash sales model and the phone will always be kept available.